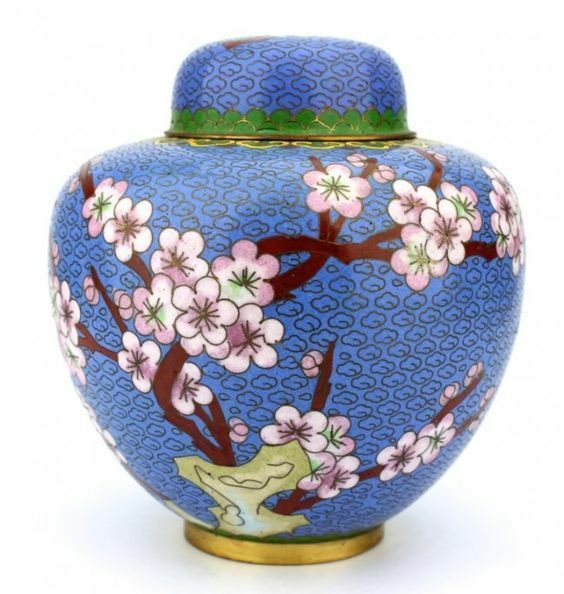 Chinese cloisonne art is recognized very much as a well revered Chinese expertise. 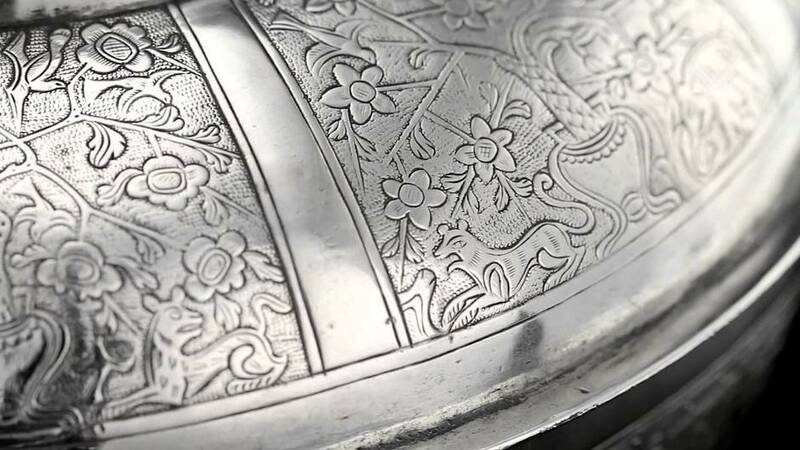 There are definitely parallels between Russian enamel work and antique Chinese Cloisonne Art, just as there are most likely sides in the appreciation of the art and how that can transform into how values may be perceived. 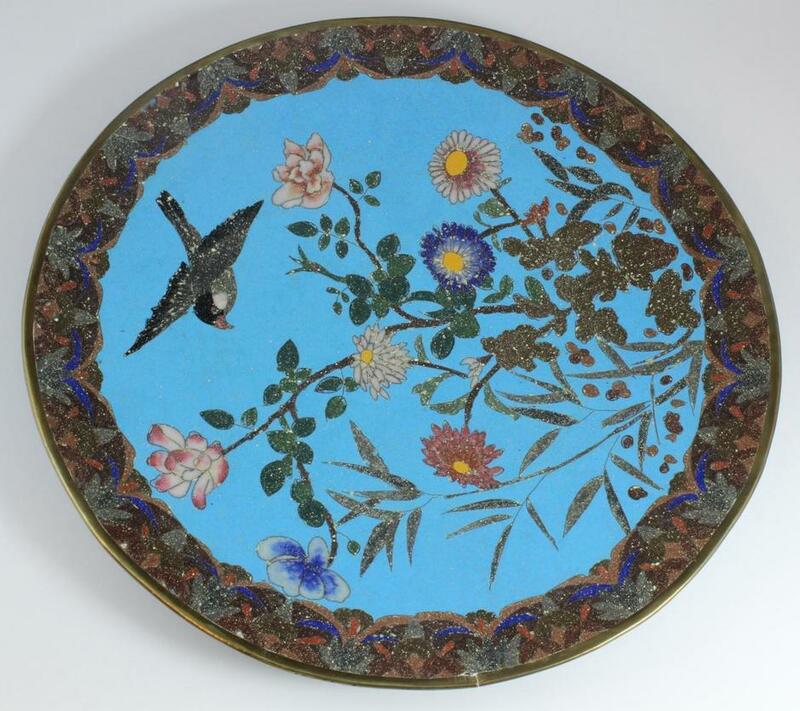 Cloisonne is made by gluing copper or brass wires onto a copper or brass body that has been shaped around a frame. 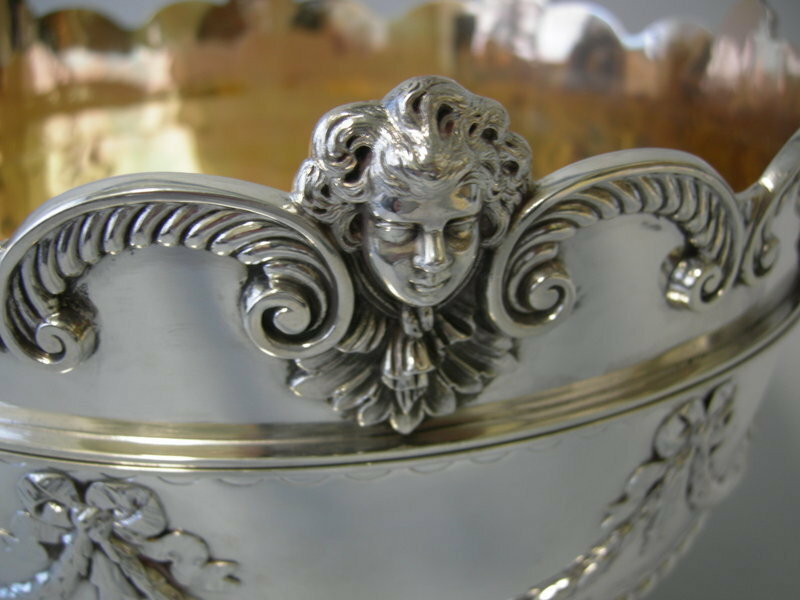 Bodies are made in the shapes of vases, trinket boxes, incense burners, and so on.. These wires form small compartments called cloisonne - French for "cells". 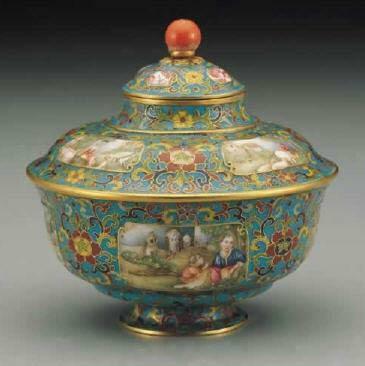 The cloisonne are then filled with colored enamel powders. 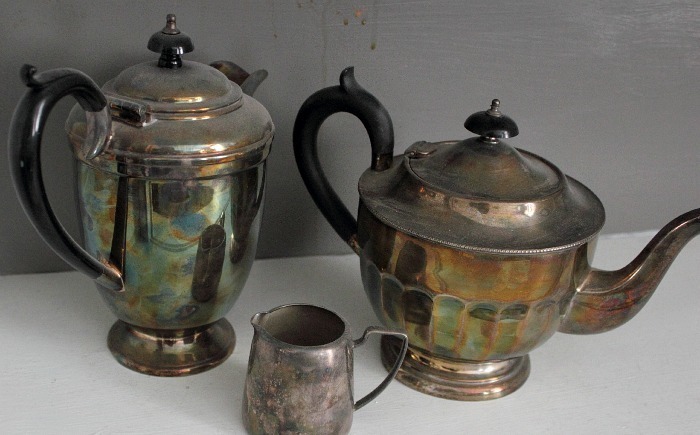 The copper or brass wares are then fired several times and polished until the surface is smooth, then gilded with gold. 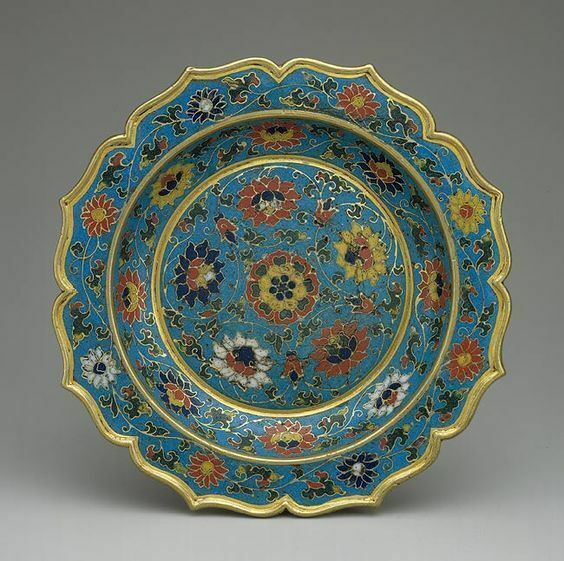 Chinese cloisonne techniques were brought from Persia into China’s Yunnan Province during the Yuan Dynasty. 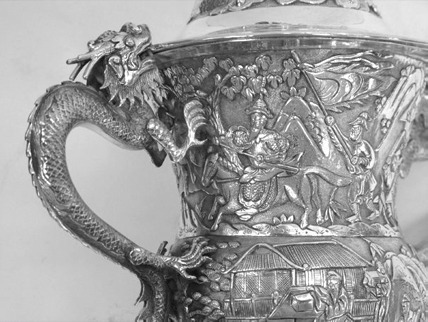 Please click here to understand more on the history for Chinese Cloisonne. 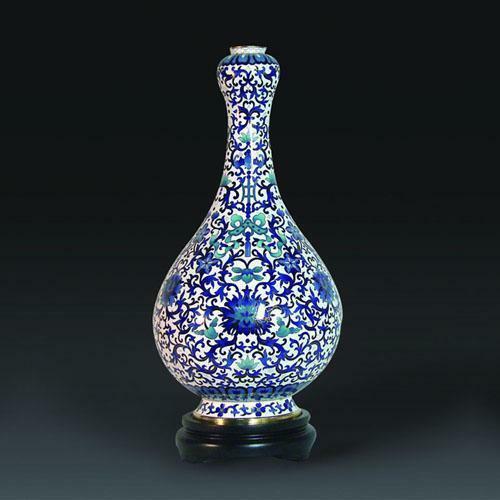 The most beautiful of Chinese Cloisonne is probably from the was from Ming Dynasty. 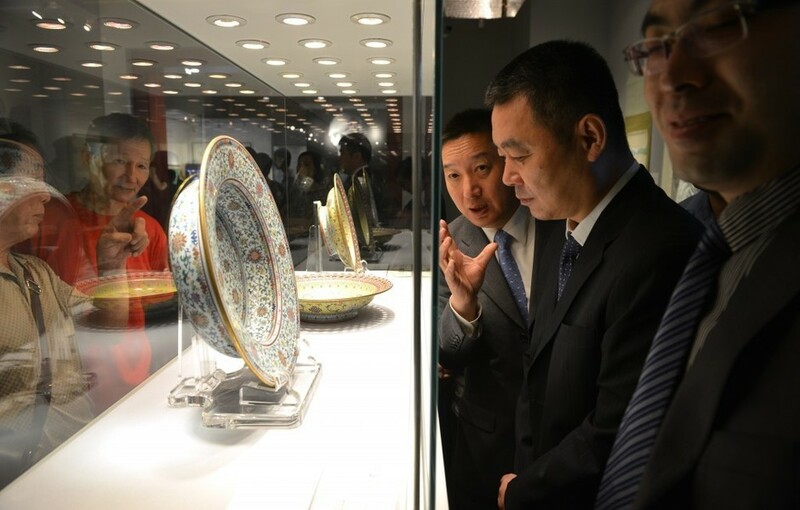 During the reign of Emperor Jingtai (1449-1457), Chinese cloisonné reached a high level of beauty and craftsmanship. 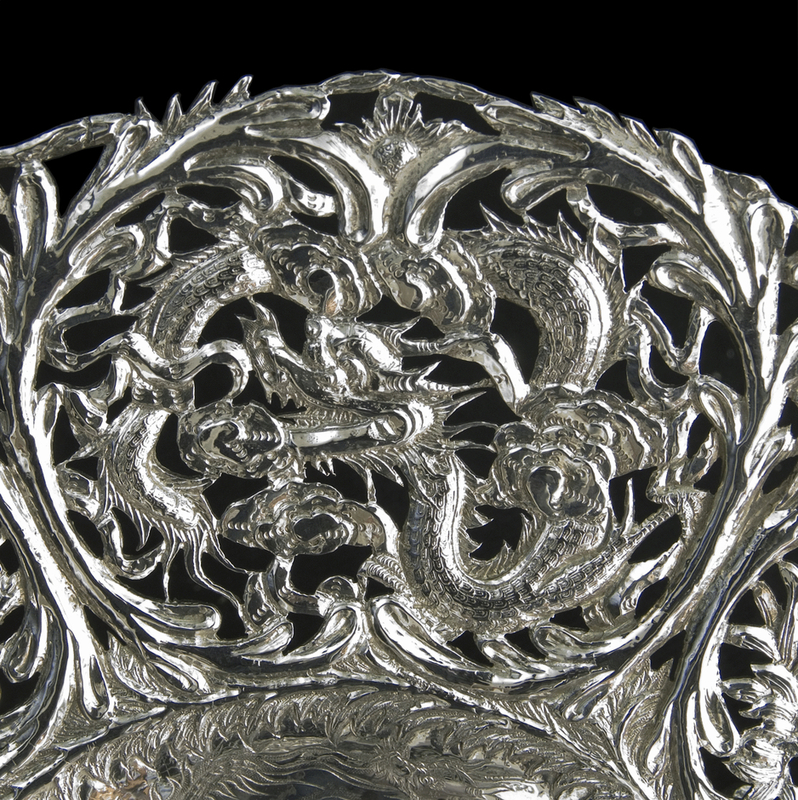 The Chinese for cloisonné is "jing tai lan" , "Jing Tai" being the name of a Ming Dynasty emperor during whose reign mass production of such articles began and "lan", meaning "blue -- in most cases the background color of "jing tai lan". Blue was the most predominant color and due to this, the process was termed Jingtai Lan after Emperor Jingtal who ruled from 1450 to 1457. 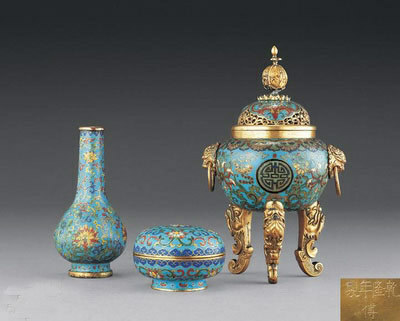 This beautiful Chinese blue Cloisonne were mainly used in the royal palace during the Qing dynasty. 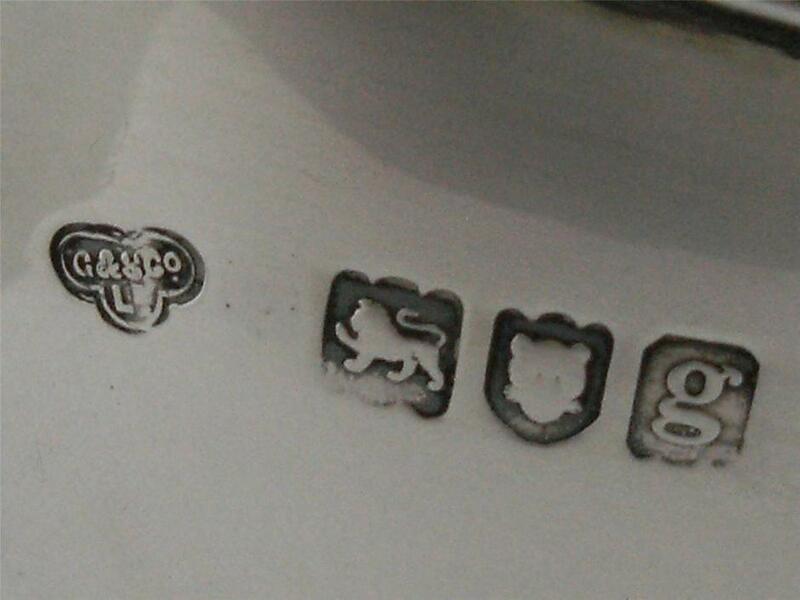 However, to late Qing period during to the Canton system and opening of treaty ports, they appeared in the market as merchandise. 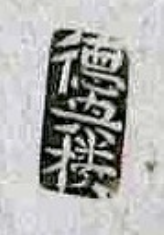 As recorded in the historical materials, Jing Tai Lan was exported from Daoguang period of Qing dynasty. Note: If you cannot find the answer to your question. Please post questions on Forum. We check the forum page almost daily. 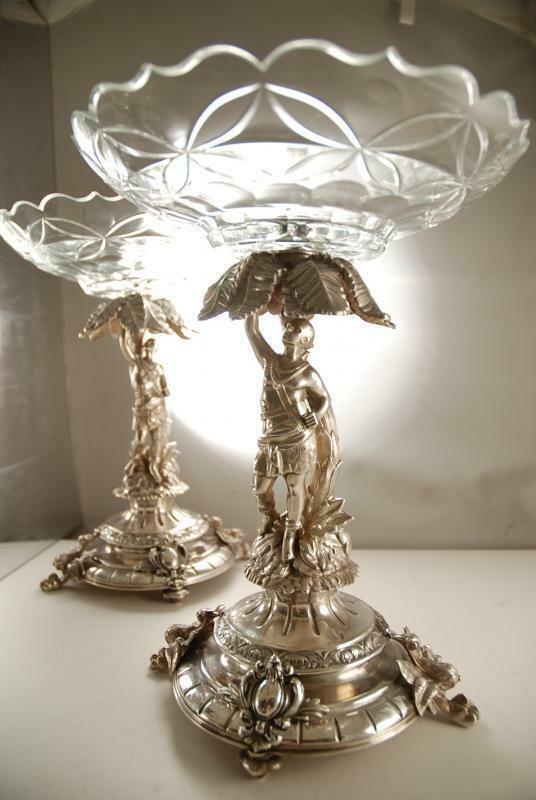 We would try to answer all questions and expand existing pages.